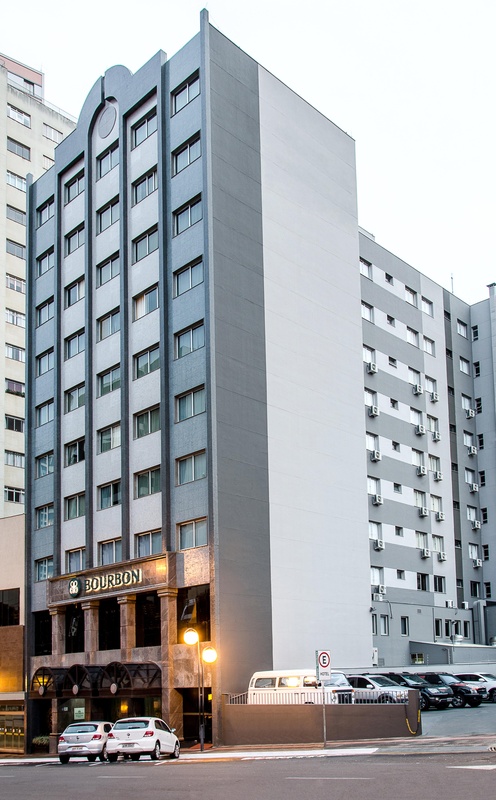 Strategically located about a ten minute drive from the airport, the Bourbon Londrina Business Hotel offers superior quality accommodation in Londrina – Brazil . 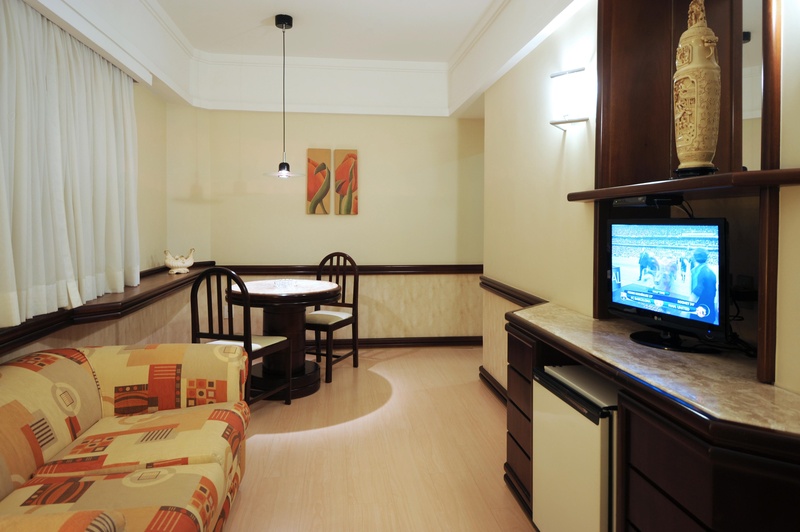 The stylish decorations, knowledgeable staff, and excellent location with commercial and shopping venues at your fingertips make this Brazilian hotel an ideal place to stay for business and leisure travelers alike. 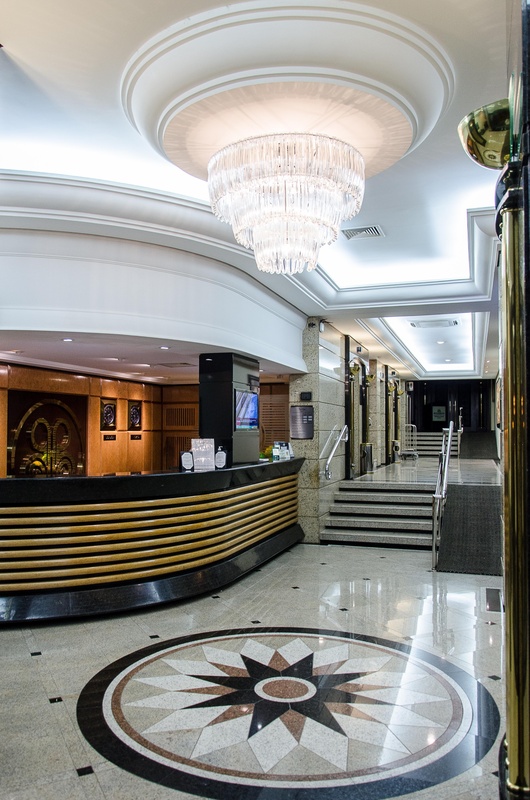 This lovely 3 star Londrina hotel has a well-equipped business center and a meeting area for 160 persons. 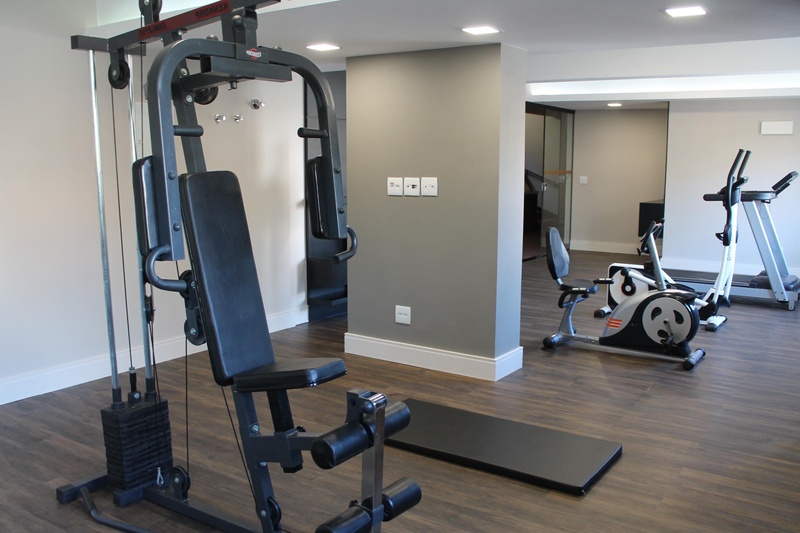 For on-site recreation and exercising there is a modern fitness center that hotel guests may use free of charge, as well as dry sauna facilities and excellent massage services. 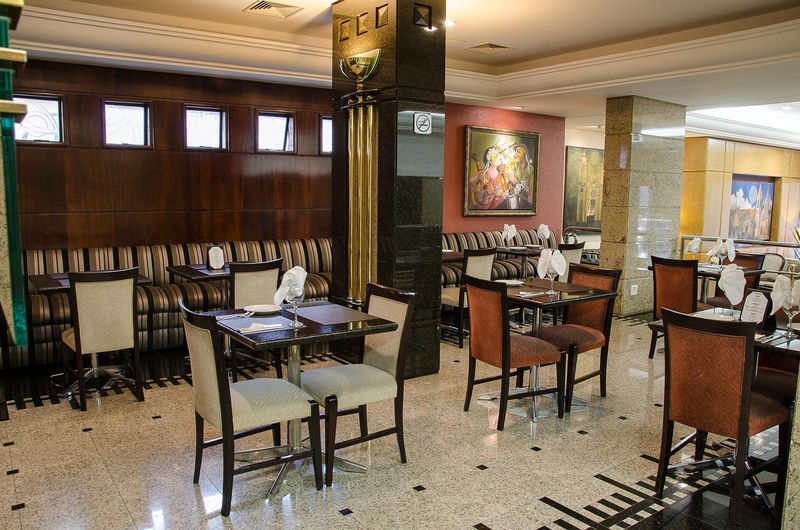 If you wish to sample some of the best traditional Brazilian cuisine , you may do so at the hotel’s Restaurante Bourbon . 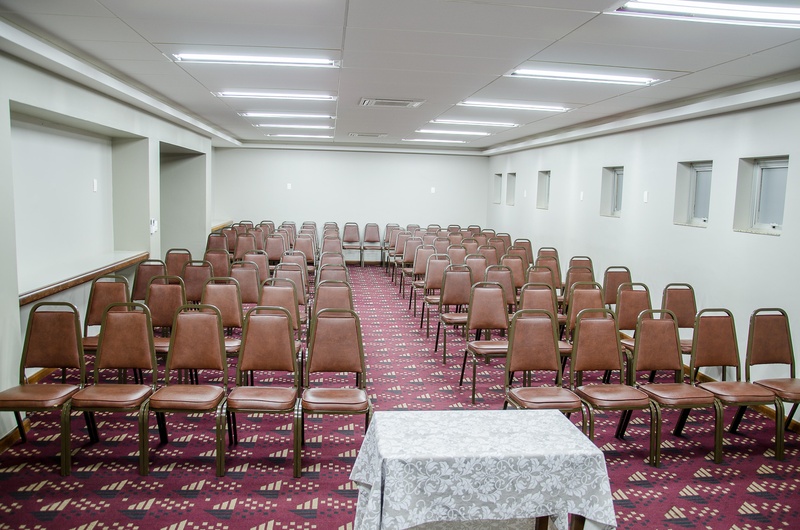 For your convenience, the lounge and lobby areas feature wireless Internet access, and are ideal for socializing and unwinding after a long and busy day. 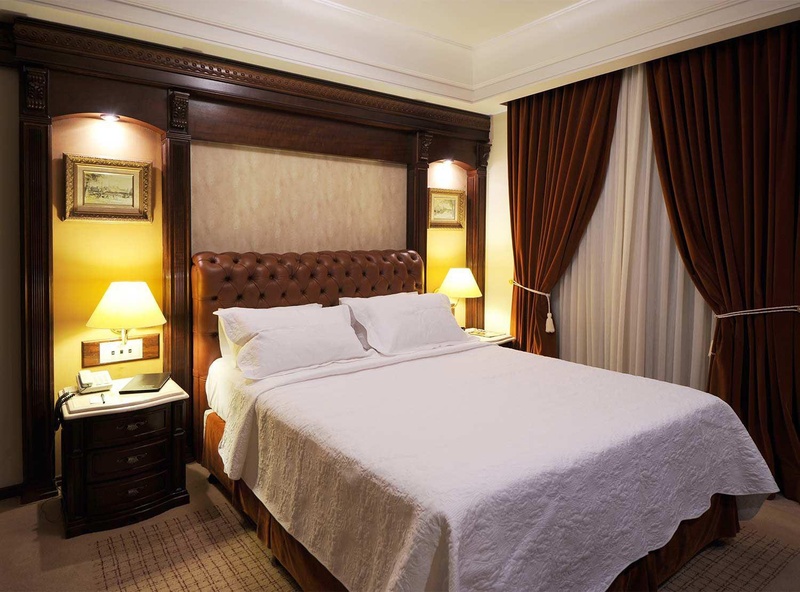 A leisurely stroll from the hotel will take you to some of the most important tourist attractions in Londrina, namely the Catedral Metropolitana and the Royal Plaza Shopping Center . Other popular destination include the Art Museum , the Templo Budista Honganji built of wood, and the Arthur Thomas Park .